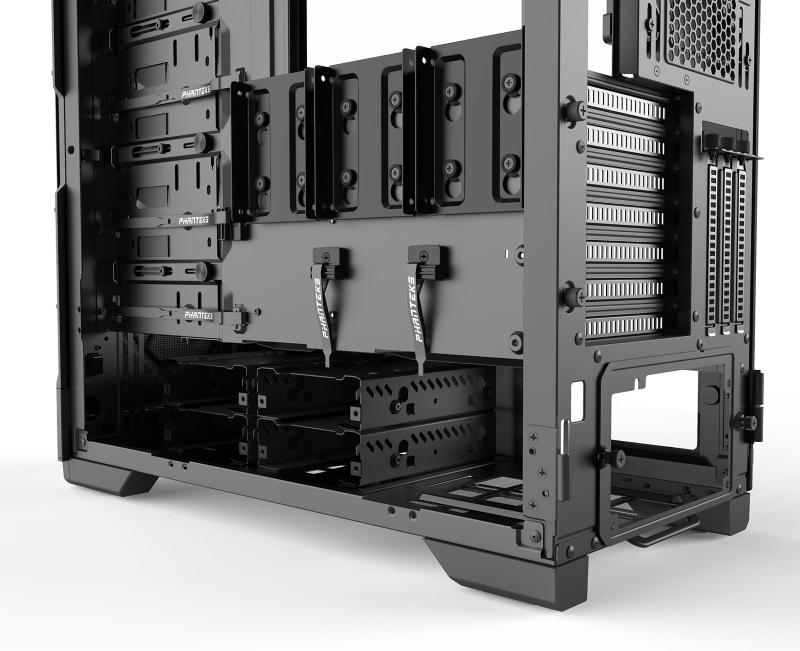 Instantly switch to high performance mode by removing the acoustic panels to reveal Phanteks High-airflow Fabric Mesh for maximum case airflow. 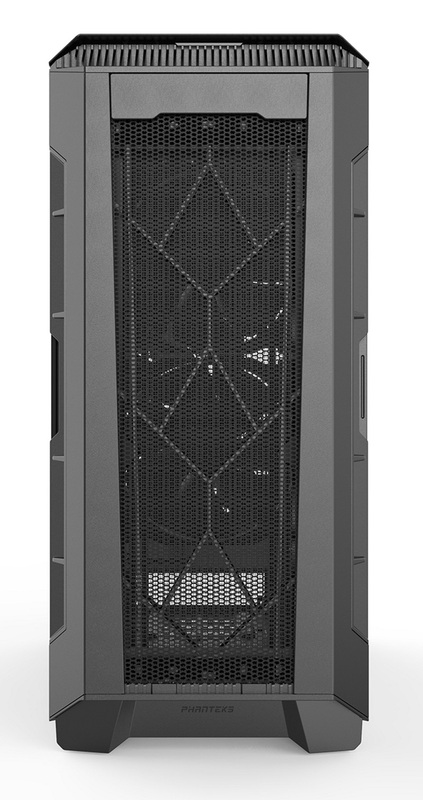 The P600S can be set in silent mode that dampens internal hardware sound considerably while allowing sufficient case airflow, thanks to the effective soundproofing panel design. 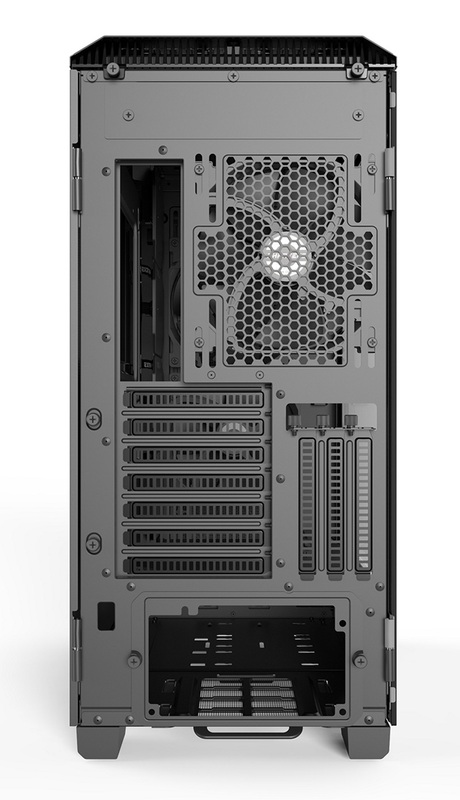 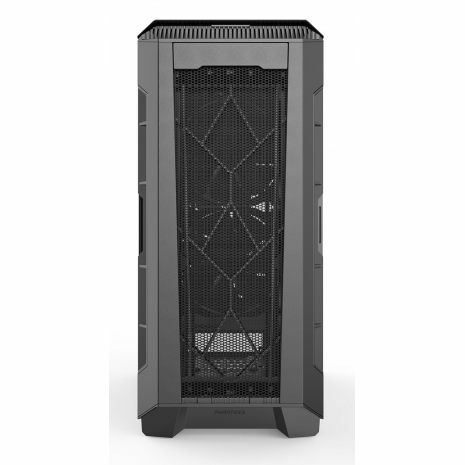 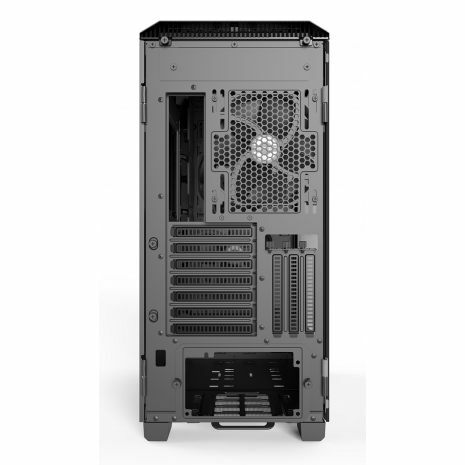 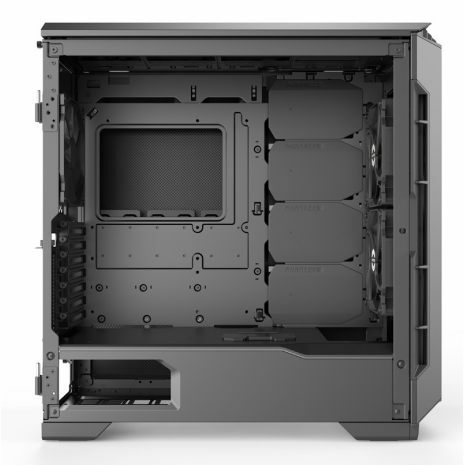 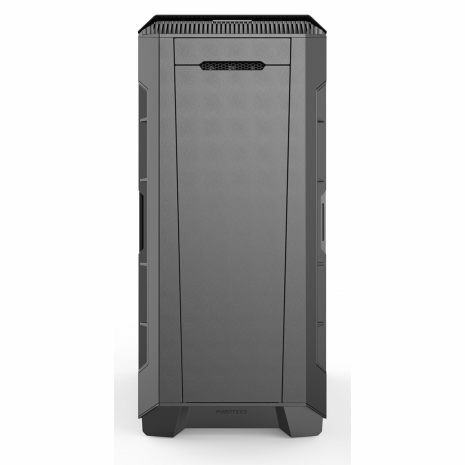 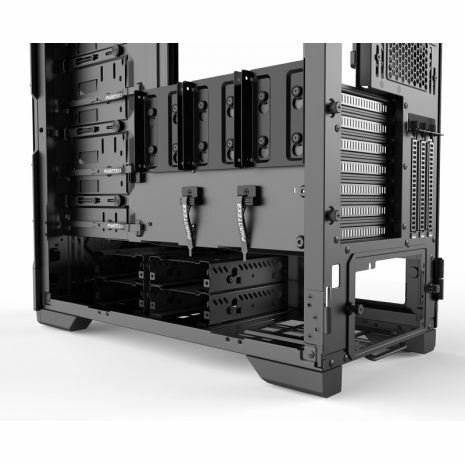 The Eclipse P600S utilizes its chassis size and form to provide a range of possibilities when it comes to installing radiators and fans. 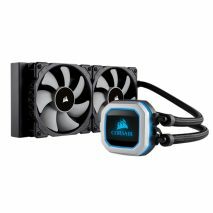 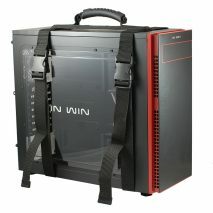 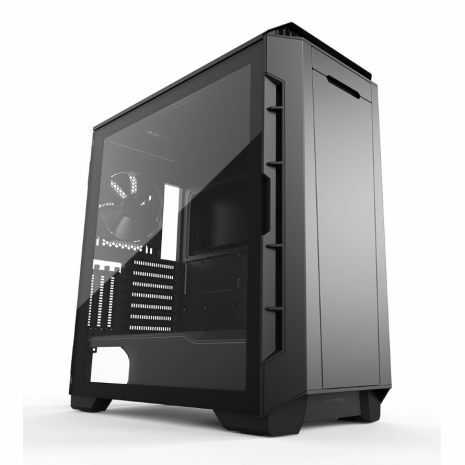 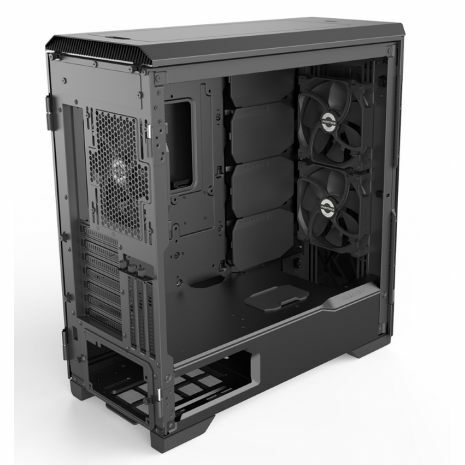 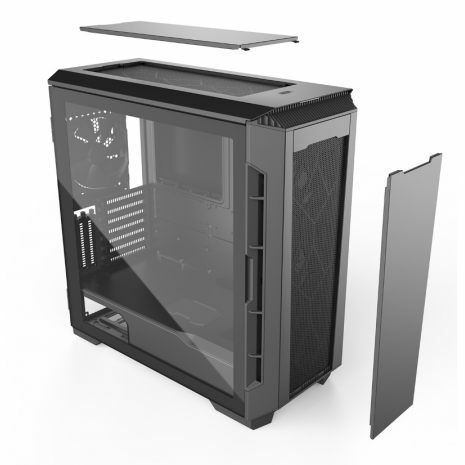 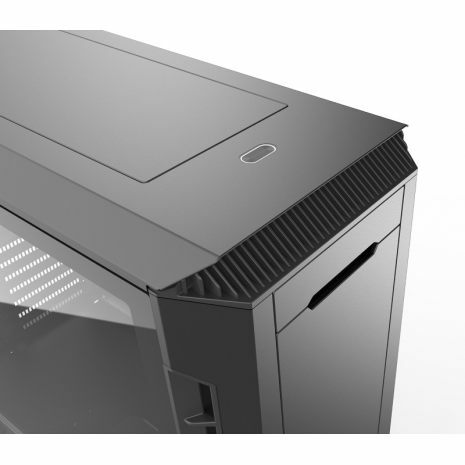 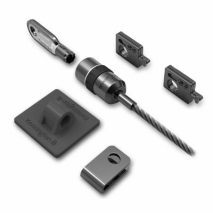 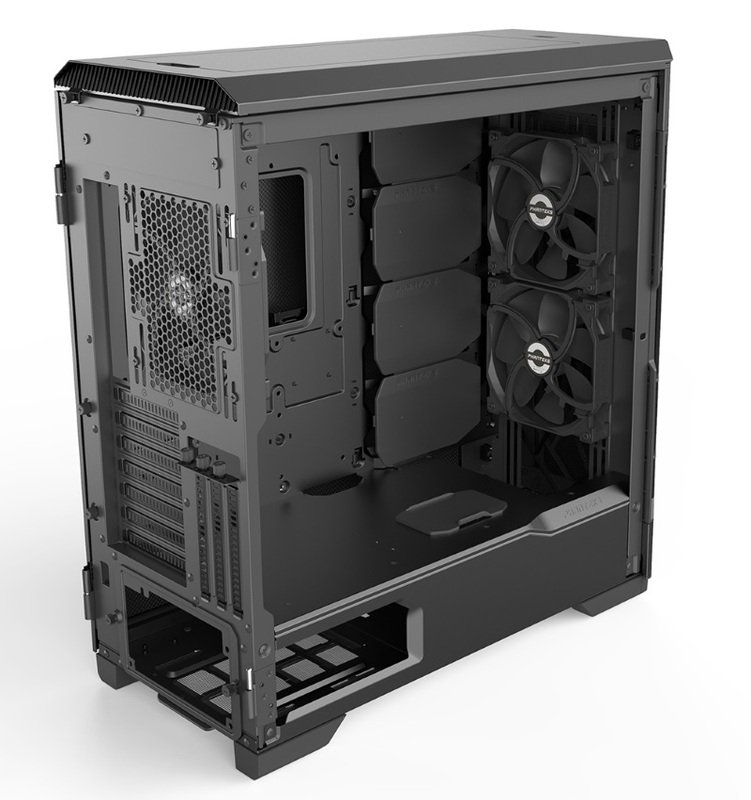 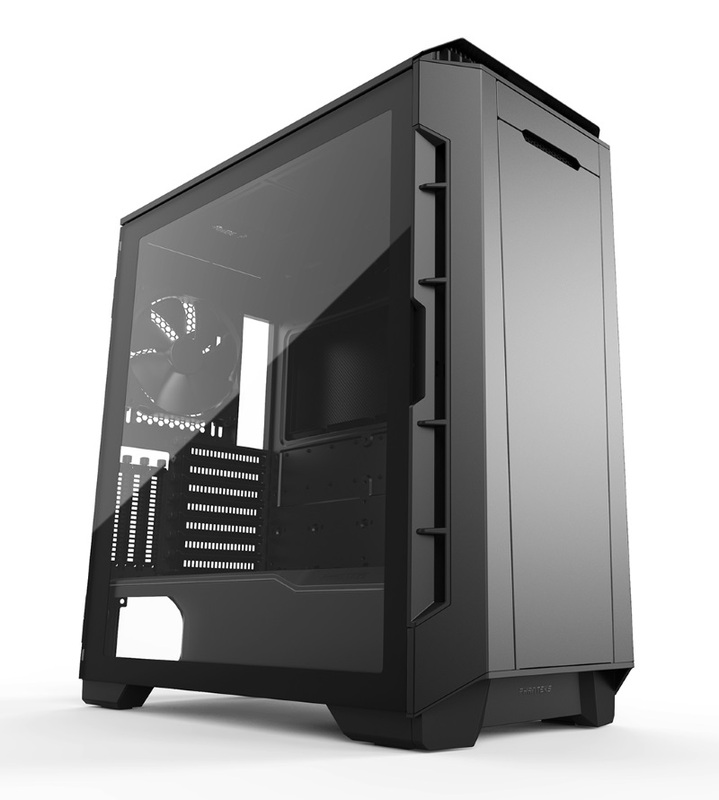 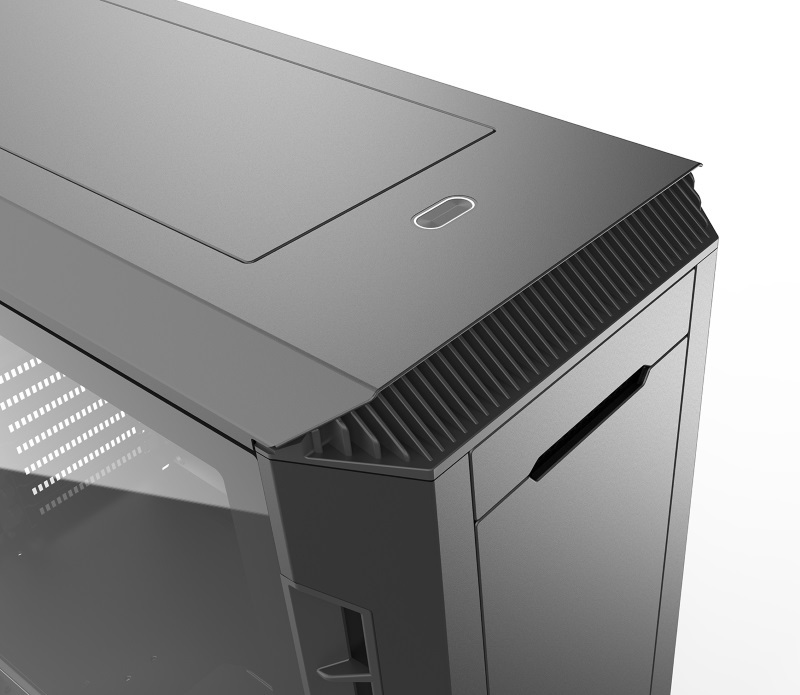 This case supports 120mm and 140mm fans and radiators inthe following arrangements and is flexible to mix and match sizes. 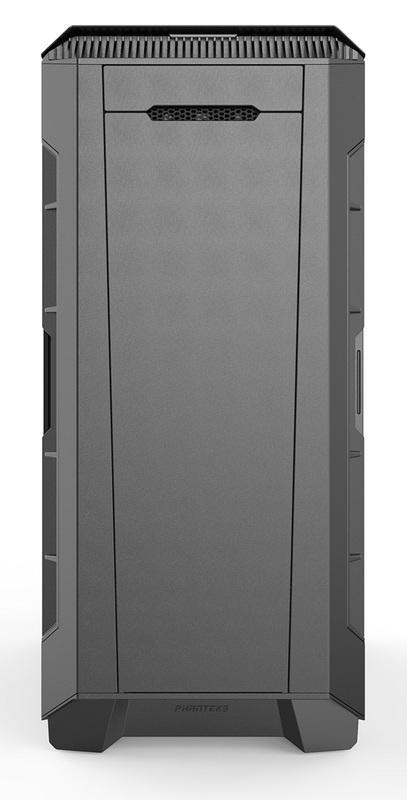 With the capacity to install up to 10x 3.5" hard drives and a more than capable 3x SSD drives, you will never run out of space. With all of this flexibility you are free to customize your build even further.